DHI Sports Center is the perfect place to spend your day playing your favourite sports. Whether you're looking to play a game of football with friends, try your hand at archery, or simply a place to skate, you can do it all here. 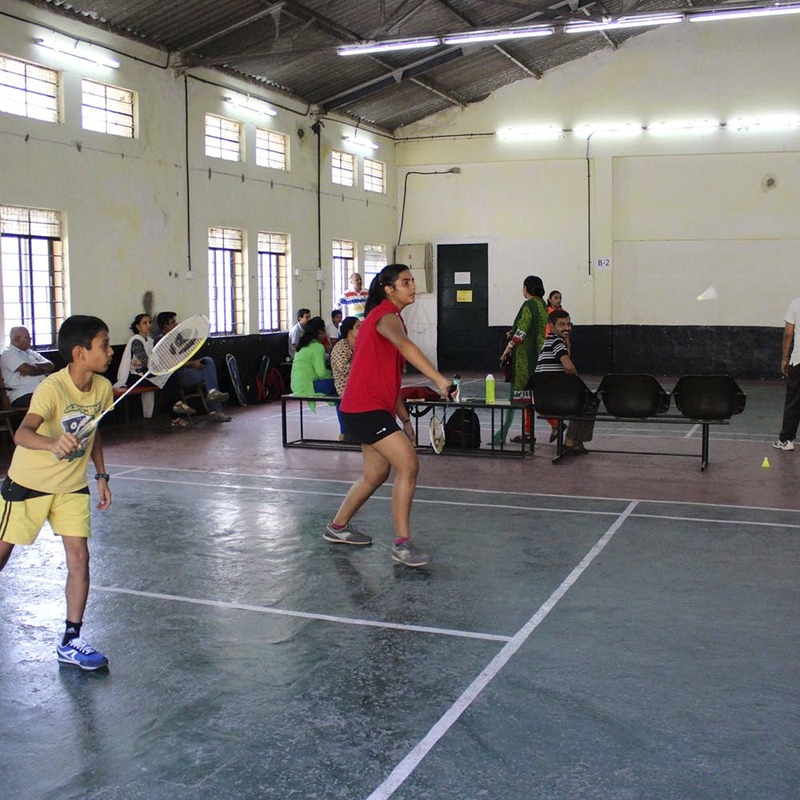 South Bangalore sports enthusiasts, rejoice! Now you don’t have to hold back on playing your favourite games because of lack of space. Nestled amidst pristine greenery just about a kilometer from the IIM campus, DHI Sports Center is a sprawling six-acre arena that houses facilities for all your favourite games. If you’ve been looking for a place to play cricket, check out their huge cricket grounds, ideal for a one-day match, or T20. For those of you just looking to practice, they have net pitch matches too. Looking to enjoy a friendly game of football? Check out their two football turfs. They also have two dedicated skating rinks where you can get helmets and other safety gear, perfect for happily skating away without worrying about collisions. For tennis buffs, they have three clay courts where you can enjoy a fun match of lawn tennis with your buddies. And if table tennis is more your thing, there are two indoor courts for just that. Apart from all this, you can try your hand at archery in the archery arena, shoot baskets in their full-fledged basketball court or play a fiercely competitive game of badminton at one of their 10 badminton courts! DHI has membership options with prices starting from INR 4,000 for a year (for an individual). They even offer coaching services. If you’re simply looking for a weekend activity though, we suggest renting their sports facilities on an hourly basis (prices start from INR 250). Apart from their sports facilities, they’re also starting a co-working space within their premises, so if you’re a budding start up, make sure to check it out. They keep conducting activities like summer camps and leadership programs, so make sure to check with them when you go there!